"... sublime, mostly covers album ... the supple, grainy throes of Scaggs' voice invigorate old school hits ... two originals evoke his 1976 smash, Silk Degrees ..."
"Four Stars ... recorded on the hallowed ground of Al Green's seminal recordings .... a mix of original material and R&B chestnuts that mirror the soul and grit in the musicianship." "... shows that Scaggs still has his foggy voice, which has lost none of its power ... Memphis is lean and tight, deeply felt but never boring ... perfectly set up to be one of the signal records of 2013 and the decade ... it just goes to show you that soul don’t age ..."
Boz Scaggs showcases both original songs and choice covers on Memphis, recorded at the historic Royal Studio in Memphis, where Al Green, Chuck Berry and other legends recorded classic material. 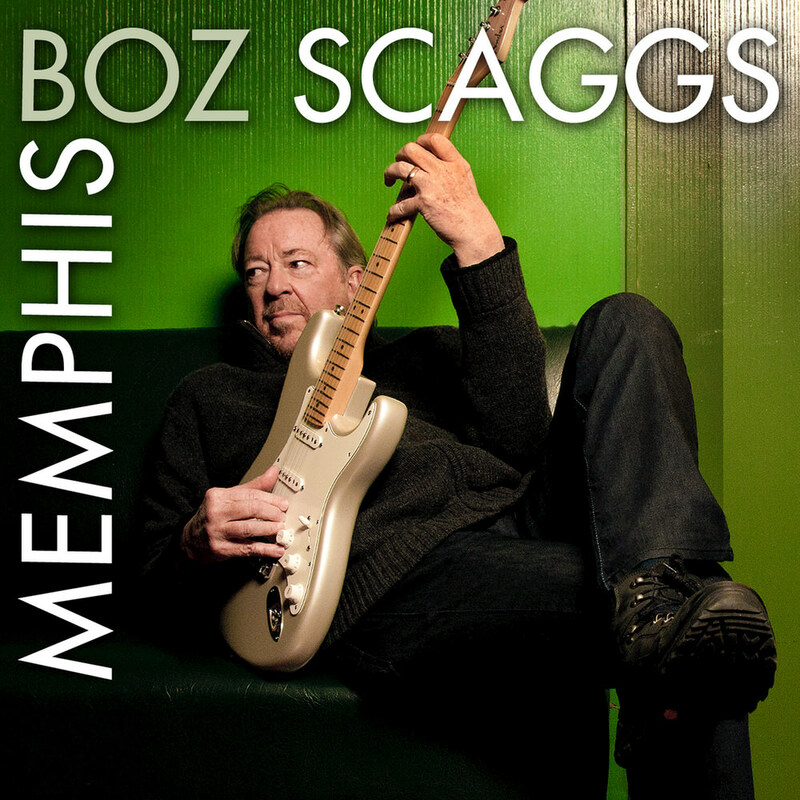 Scaggs is joined by some of the finest session musicians including guitarist Ray Parker Jr., keyboardist Spooner Oldham, the Memphis Horns and drummer Steve Jordan, who also produced the album.